Kids of all ages are always welcome and abundant at Cedardale. We offer both recreational type activities, programs and camps as well as sport-specific lessons, teams, camps and training options. Lessons, training programs, and camps are always open to Non Members. 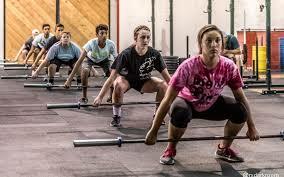 C4 Strength + Conditioning for Juniors age 11 - 17 yrs old will increase their cardio, strength, and stamina in our customized workouts that vary daily. Classes will include a specific warm-up, and a proper cool-down. The heart of the class will focus on moving different loads using various equipment including barbells, dumbbells, sleds, and more.This program will help your junior get stronger and have more endurance. Classes are Monday - Thursday, 4:00 - 5:00 pm. From traditional day camp to sport specific we got camps to keep your child active and having fun this summer! Now enrolling for our last indoor session which starts May 11th. Just added Saturday afternoon classes! All lessons will be in our Haverhill facility going forward. Starting to plan your junior's summer activites? 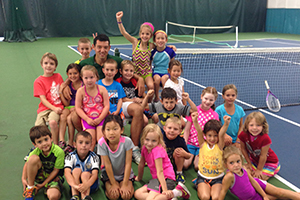 Check out Cedardale's Summer Junior Tennis Camp. Tennis Camp is offered to juniors age 4 to 18 years old. Half Day and Full day options are available. Is your high school or college athlete looking for individualized training for their sport? Cedardale will be offering just what you need for 14 - 18 year old athletes. 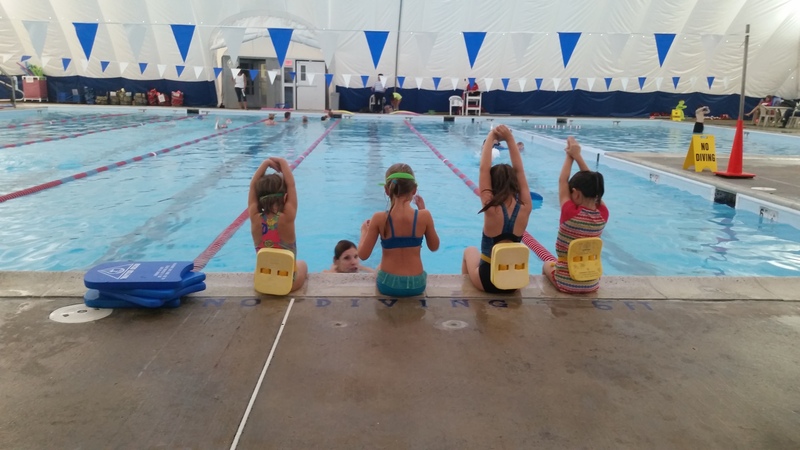 Keep your swimming groove going through the fall, winter and spring by enrolling in our Junior Swim program. 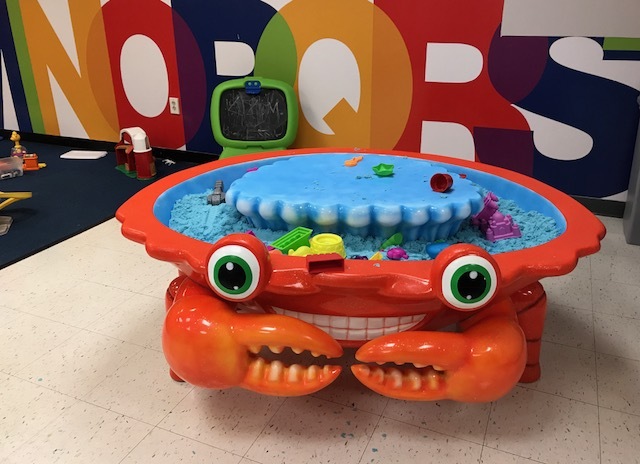 All lessons, teams and clinics are taught out of the Cedarland Aquatic Center located at our Cedarland campus just down the street at 888 Boston Road.